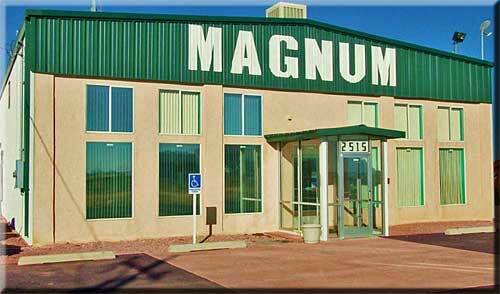 Magnum Steel Buildings has been erecting commercial buildings since1985. 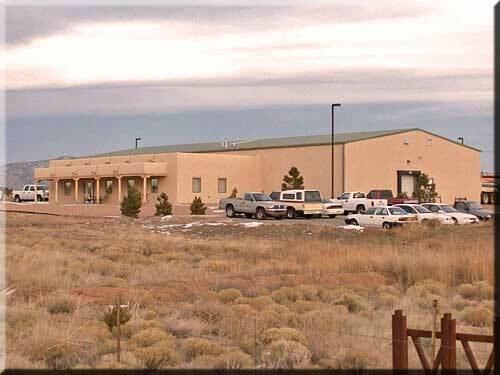 We design and construct buildings to fit our customers' requirements including style, size, and color. We are also experienced in applying custom exteriors and interiors to satisfy each and every one of our customers. Our commercial construction experience includes projects such as churches, office complexes, retail buildings, agricultural structures of all kinds, and other custom applications.